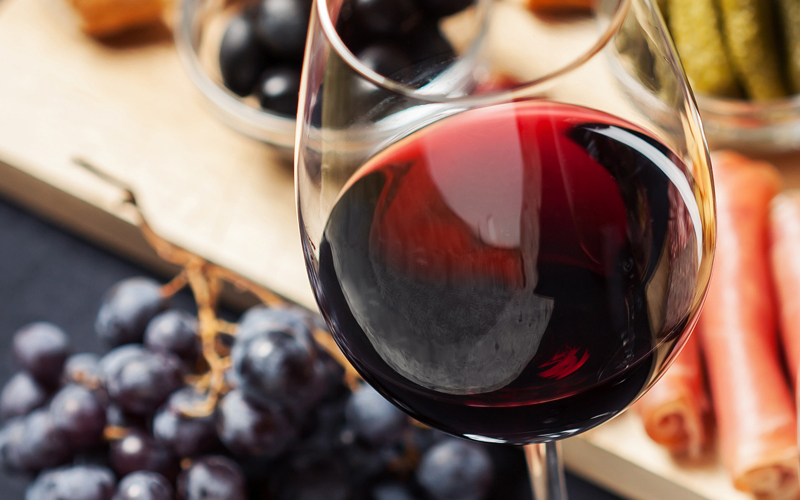 Whether you're crazy about Italian cooking or a self-proclaimed wine expert, we can all agree that food and wine are best enjoyed together. 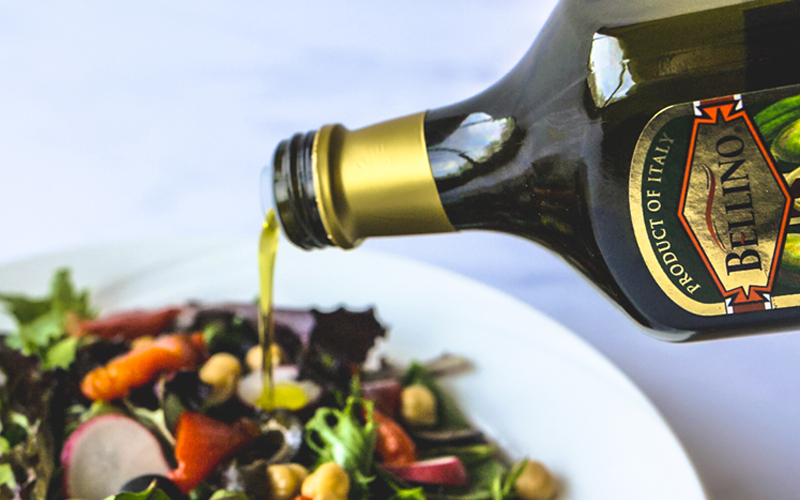 Olive oil is one of the most versatile and essential ingredients in the world of cooking. Use our Olive Oil Guide to learn about the differences between extra virgin and classic olive oil, as well as their best uses and storage tips to help keep your olive oil fresh longer. 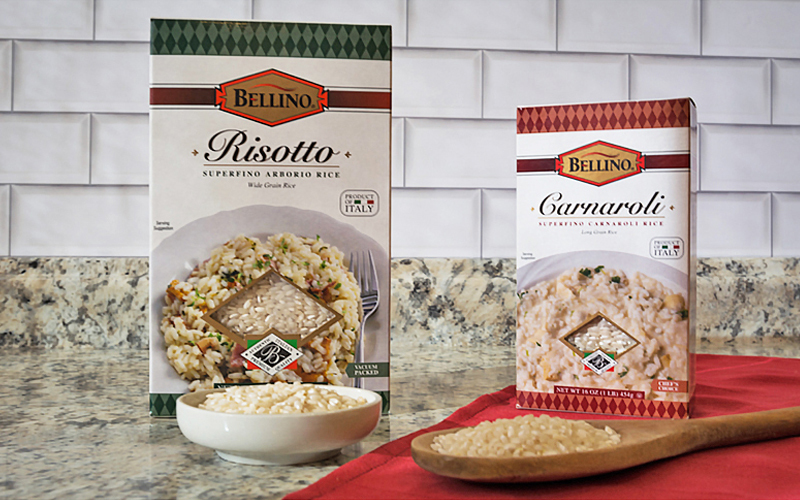 While risotto may have an intimidating reputation because of the attention it requires, risotto is actually very easy to prepare and never fails to impress. No risotto-cooking hacks needed here, just follow our Mastering Risotto steps and tricks, and you’ll soon become a risotto master. 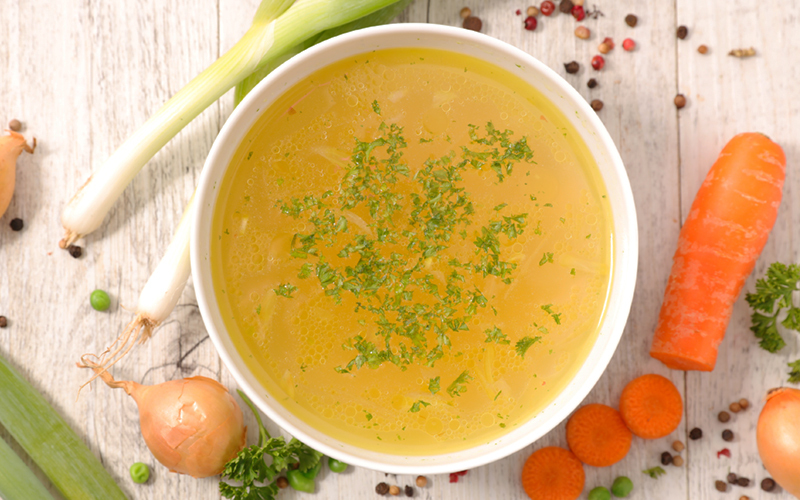 Stock and broth are two similar items that are often confused as interchangeable ingredients. While, in some cases, they can be used interchangeably, it's important to note that there are differences between the two in both taste and use. Learn more about Cento Stocks, Cento Broths, and the best uses for each. 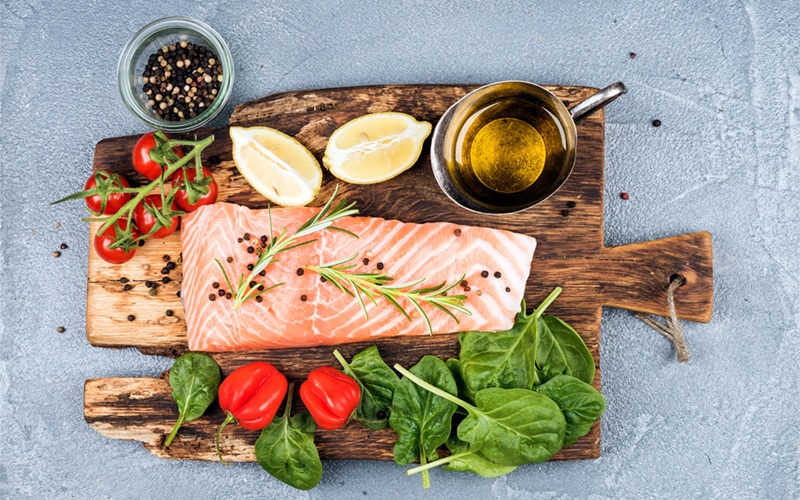 The Mediterranean Diet is considered the most heart-healthy diet by nutrition experts and doctors alike. The abundance of anti-inflammatory foods and healthy fats help reduce your risk of heart attack, stroke, type 2 diabetes and premature death. 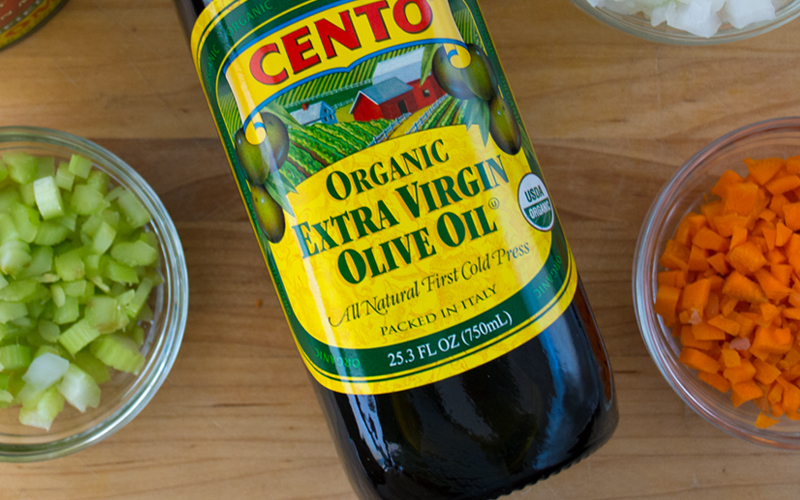 Learn more about the Mediterranean Diet and how to kickstart a healthier lifestyle with Cento. Olive oil, a primary component of Italian cuisine, is considered one of the healthiest oils to cook with due to the health benefits when its used in place of saturated fats in your diet. Learn more about the health benefits of olive oil, ways to incorporate it into your everyday cooking, and conversions to use oil in place of butter while baking. Olives have been enjoyed for thousands of years as the olive tree is one of the oldest trees ever harvested by humans. 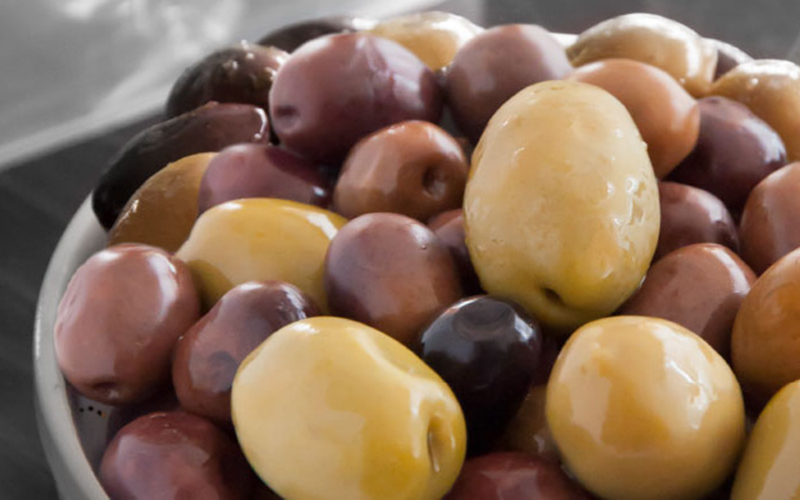 Equally diverse and versatile, olives are grown across the world and come in many different varieties that can be used to complement your favorite dishes. Our Olive Guide gives detailed information on our Cento olives, including their origin, taste and uses. Whole grains contain valuable antioxidants not found in fruits in vegetables, such as iron, fiber, magnesium, vitamin E and vitamin B. Eating whole grains can help reduce your risk of heart disease, stroke, diabetes and obesity, as well as lower your cholesterol. But, how do you know what foods are whole grain? 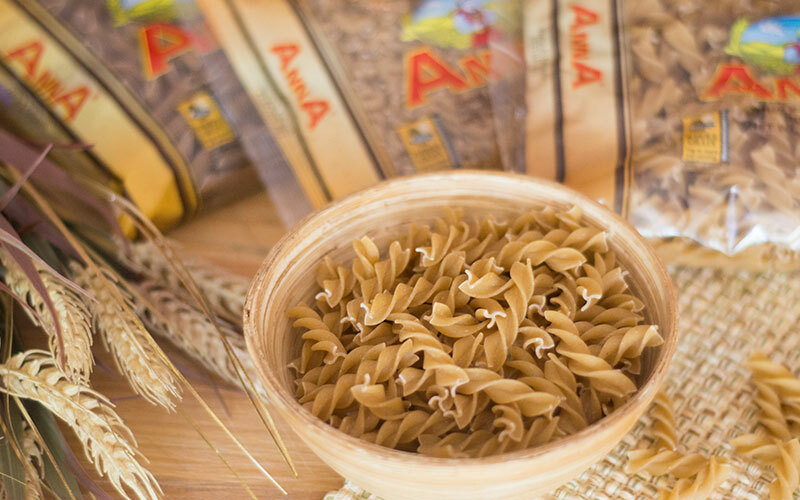 Use our Whole Grains Guide to learn more about these important grains and our Anna Whole Grain Pasta cuts. 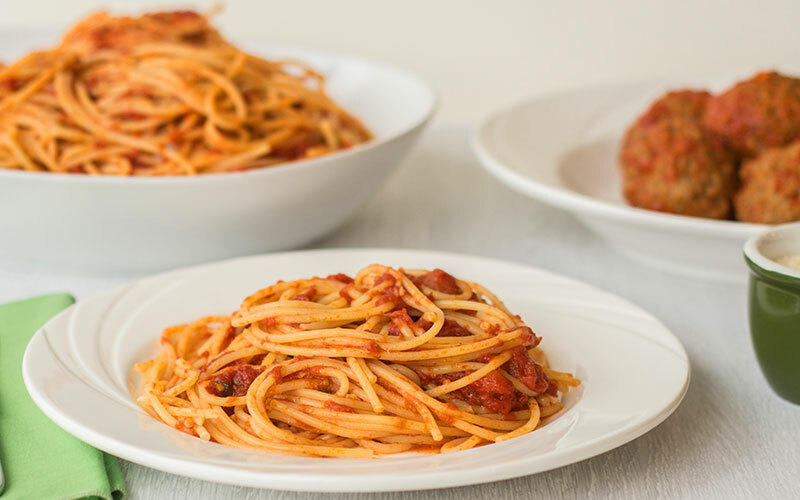 With so many different varieties of canned tomatoes, sometimes it can be confusing trying to figure out which type is best for your recipe. From our Cento Certified San Marzano Tomatoes to our Cento Tomato Paste, we offer an extensive line of tomatoes to suit your culinary needs. Use our Canned Tomato Guide to understand the differences in texture and the best use for each type of Cento premium tomatoes.